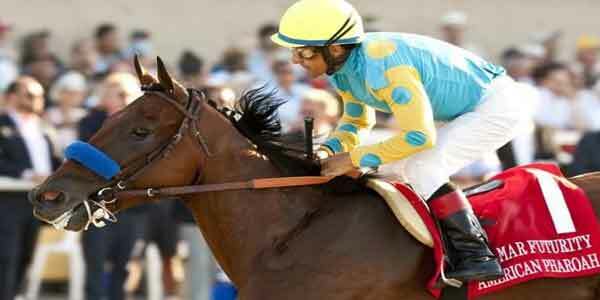 Welcome to the Predictem Gulfstream Park Picks page where you can find free daily horse racing picks from Gulfstream! Expert horse handicapper Kenneth Strong digs into the past performances and breaks down the race videos to come up with his race predictions. Strong’s knowledge of the racing game is extensive with experience from the bottom up and he uses that in race analysis. All of the plays posted by Kenneth’s are his PREMIUM and the best of all is that they are provided free of cost to you! Win, place, and show, exactas, trifectas, superfectas and more! Plus grab a 50% deposit bonus! Located in Hallandale Beach, Florida, Gulfstream Park has been a premier Thoroughbred racetrack since 1939. Today, the track is more than just a racetrack, it includes a casino as well as a shopping mall and dining options. So how did it become the racetrack it is today? 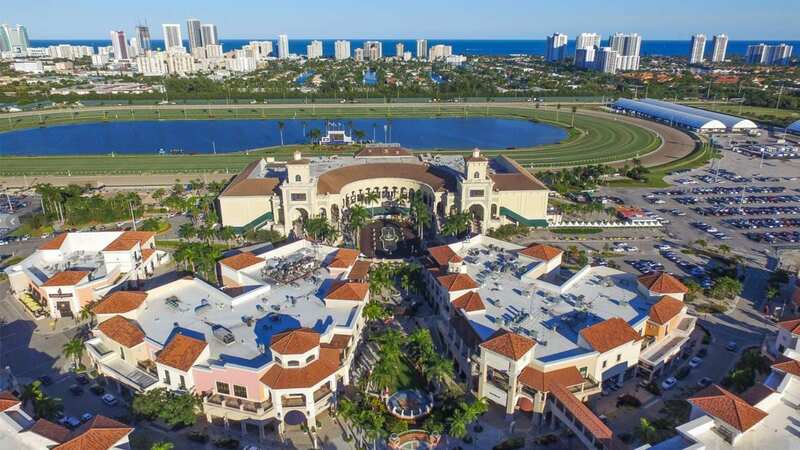 We take a look at the history of Gulfstream Park..